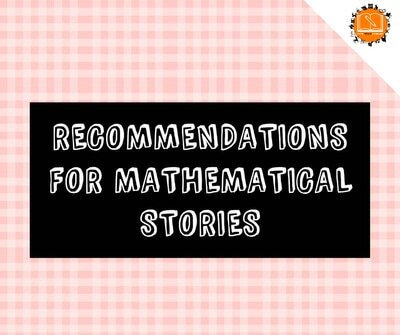 In this section, you will find our 500+ recommendations for mathematical stories. 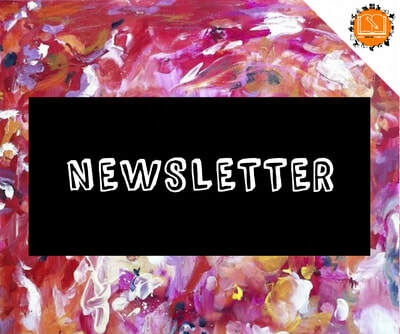 In this section, you can sign up to our newsletter and read our past issues. 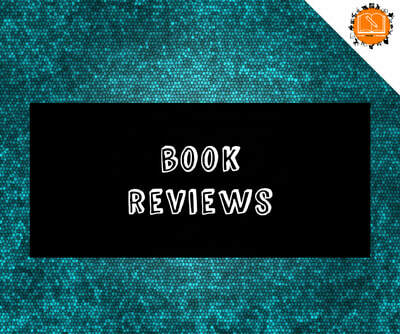 In this section, you will find our growing collection of mathematical story book reviews. 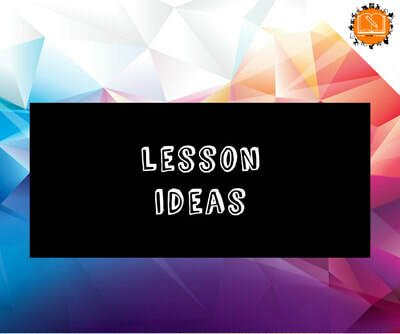 In this section, you will find our growing collection of mathematical story-based lesson ideas. 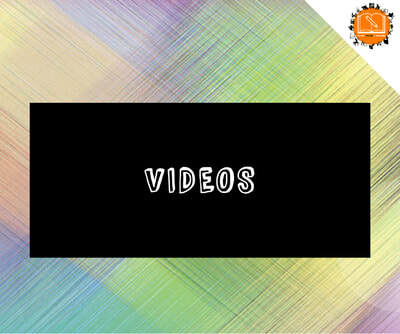 In this section, you will find videos of mathematical stories being read to you by KidTime StoryTime. 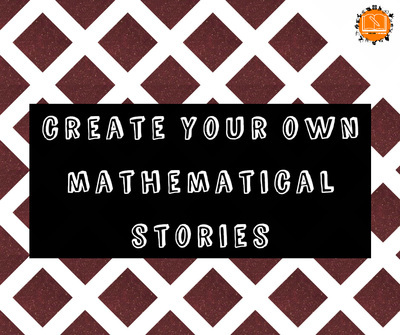 In this section, you will find practical advice on how children can be taught to produce their own imaginative stories with a mathematical focus, as well as some examples. 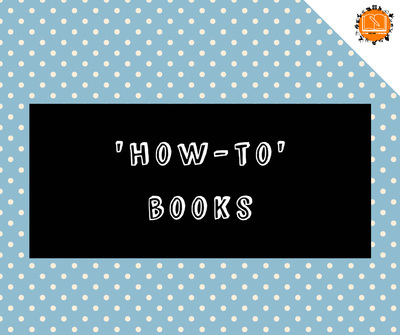 In this section, you will find a list of books that offer practical ideas for practitioners on how stories can be incorporated in mathematics lessons. 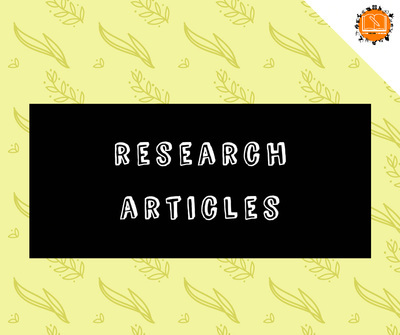 ​In this section, you will find a list of carefully selected research articles, which shed lights into different aspects of the use of children's literature and creative story writing to enhance mathematics learning and teaching. 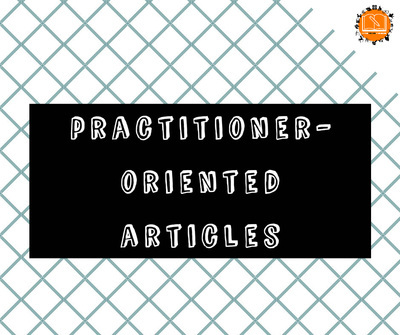 ​In this section, you will find a list of practitioner-oriented articles which focus on sharing ideas of how stories can be incorporated in mathematics lessons, and other practical issues. In this section, you will see a list of donation campaigns by teachers who need your help buying mathematical stories for their class.